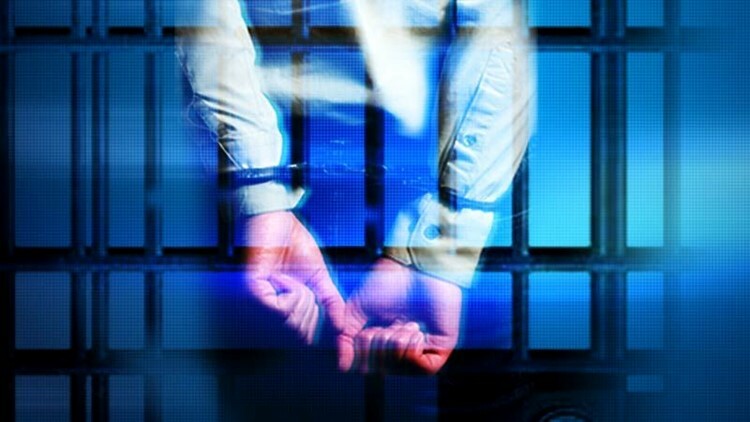 SAN DIEGO (CNS) - San Diego County District Attorney Bonnie Dumanis joined more than 130 police chiefs, prosecutors and sheriffs in Washington, D.C., Wednesday to announce the creation of a coalition aimed at finding ways to safely reduce the nation's incarceration rate. The law enforcement leaders created Law Enforcement Leaders to Reduce Crime and Incarceration in order to push for alternatives to arrests, restore balance to criminal laws, reform mandatory minimum prison sentences and strengthen community law enforcement relationships. Members will meet with President Barack Obama on Thursday to discuss the issues. "Today I stand with my law enforcement counterparts from across the country in calling for criminal justice reform," Dumanis said. "This new coalition will focus attention and momentum on appropriate alternatives to incarceration that will continue public safety and on alternatives that can be made in a thoughtful way and that will include resources for treatment." The group includes the police chiefs of the nation's largest cities such as William Bratton of New York, Charlie Beck of Los Angeles and Garry McCarthy of Chicago, as well as prosecutors from around the country, including Dumanis; Benjamin David, the district attorney for New Hanover and Pender County, North Carolina; as well as Cyrus Vance Jr., the Manhattan district attorney. According to the group, the incarceration rate in the United States has reached a crisis point and over-relying on incarceration does not help bring down crime. In fact, incarcerating non-violent offenders for low-level crimes such as drug offenses can take time and vital resources away from preventing serious and violent crimes. The Law Enforcement Leaders group said more than 50 percent of prison and jail inmates have a diagnosed mental illness, and 65 percent of prisoners meet medical criteria for substance abuse and addiction. Many of those need treatment, not arrest and jail time, the group said. Reducing incarceration will improve public safety because people who need treatment for drug and alcohol problems or mental health issues will be more likely to improve and reintegrate into society if they receive consistent care, something relatively few jails or prisons offer, according to the group.